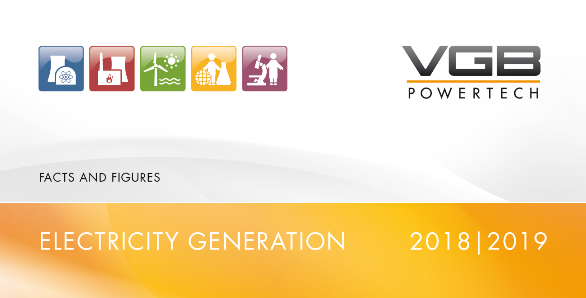 VGB PowerTech e.V., the European technical association for electricity and heat generation, since its foundation according to its statutes is organizing the exchange of experiences in the energy industry, e.g. to maintain and to improve the operational safety and the environmental protection. So far this exchange of experience has been realized by means of committee meetings and their minutes, guidelines and publications, training and research. The exchange should be expanded in form of a database for the experiences in power plants with fossil and renewable energy sources – the database „Platform of Experiences with Power Plants“, kurz PEPP. Learn in a more structured way from each other. The legal framework like competition law, data protection and other legal or insurance requirements to be respected. Each case is allocated to different categories (phase, RDS-PP keys, and impact). Based on these categories a searching engine put together an effective hit list. A case can be made anonymous in certain issues, that mean in this case not all information to the case are displayed. 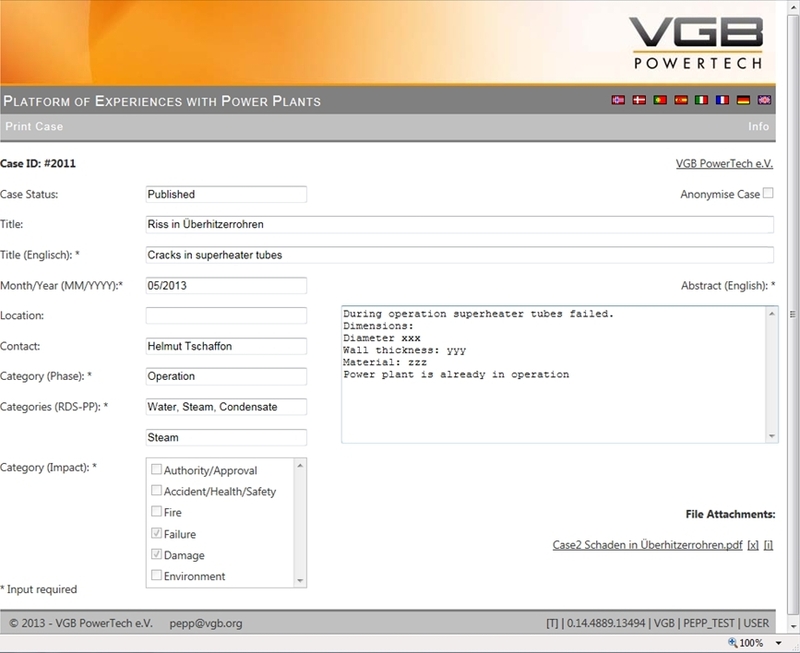 A user can open and print published cases in the hit list and in the individual view. What can be improved in the future? 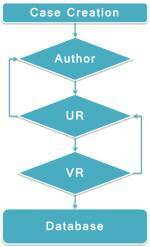 The company editor (UR) checks the case on compliance with the corporate interests and forwards it to the VGB editor “VGB-Redakteur (VR)”. In case of non-compliance he rejects the case to the author. 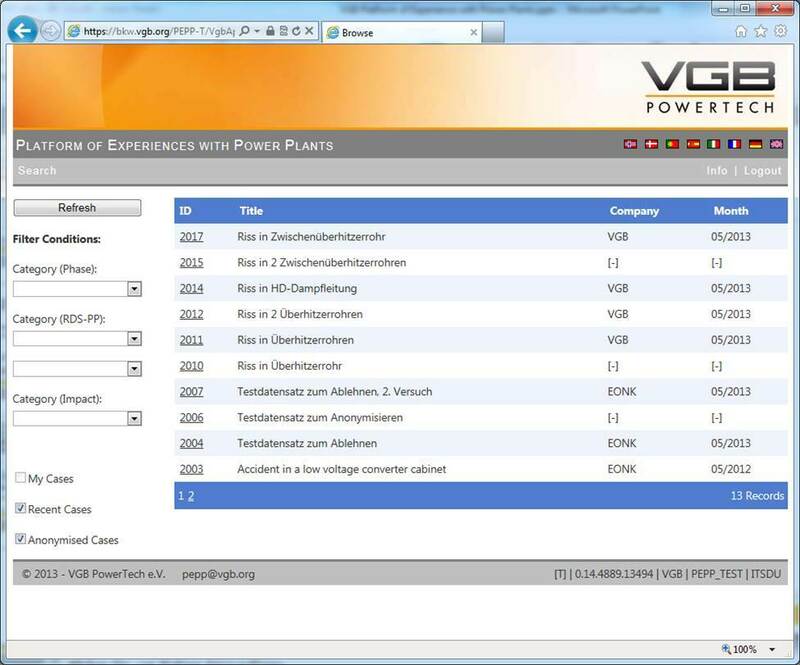 The VGB editor checks the case on compliance with the basic rules and records it in the database or rejects the case back to the company editor. 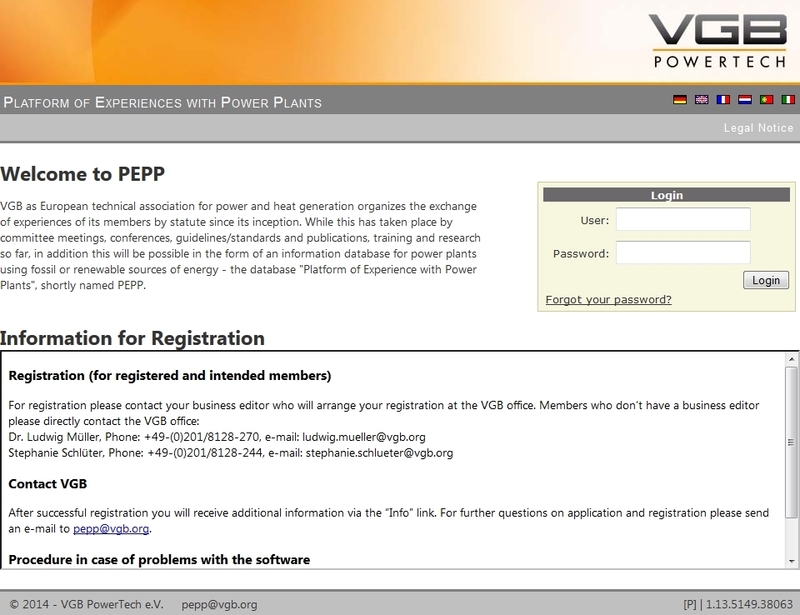 The PEPP database is available free of charge to all ordinary VGB members.